“Apple’s chief executive said accusations the company was avoiding paying taxes by holding more than $180bn of its cash balances outside the US were “total political crap. Apple pays every tax dollar we owe”. To which there is a very simple answer. They don’t owe it because they dodged it. And Tim Cook knows this very well. In our Dictionary of Offshore Obfuscation we’ve called this the Philip Green defence – but perhaps we should rename it the Tim Cook defence. Read more on this from Citizens for Tax Justice. Making the point, as Cook does, that the U.S. and international tax systems are also to blame. Note that word ‘also’. 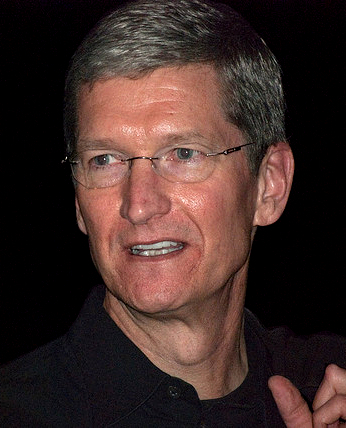 The tax system is part of the problem – but so is Apple – and it’s a particularly egregious actor in this area. So we should continue to hold their feet to the fire.